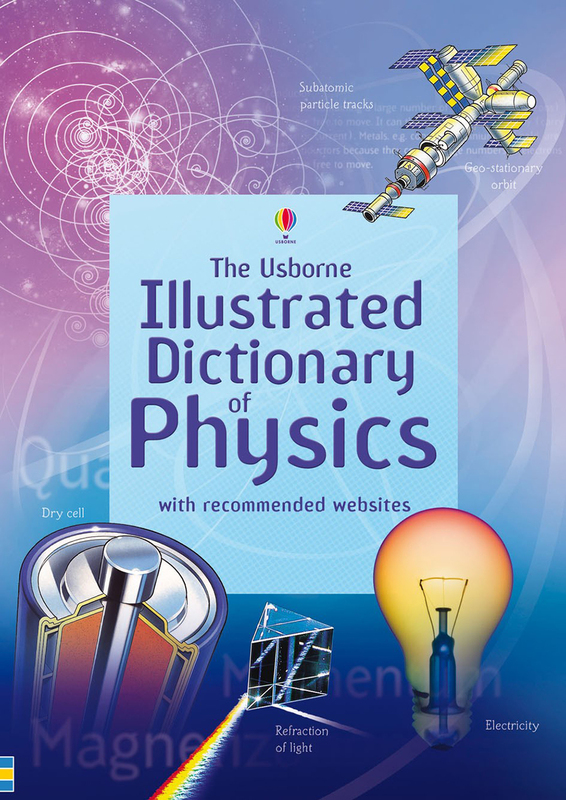 An essential reference book which explores key concepts and basic ideas of physics, all clearly explained with simple text, colourful pictures and diagrams. 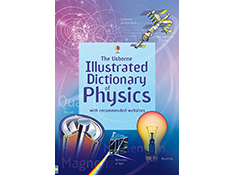 Topics are arranged by theme and include atoms and molecules, heat, electricity and magneticism, radioactivity and forces. With internet links to educational websites for further learning.